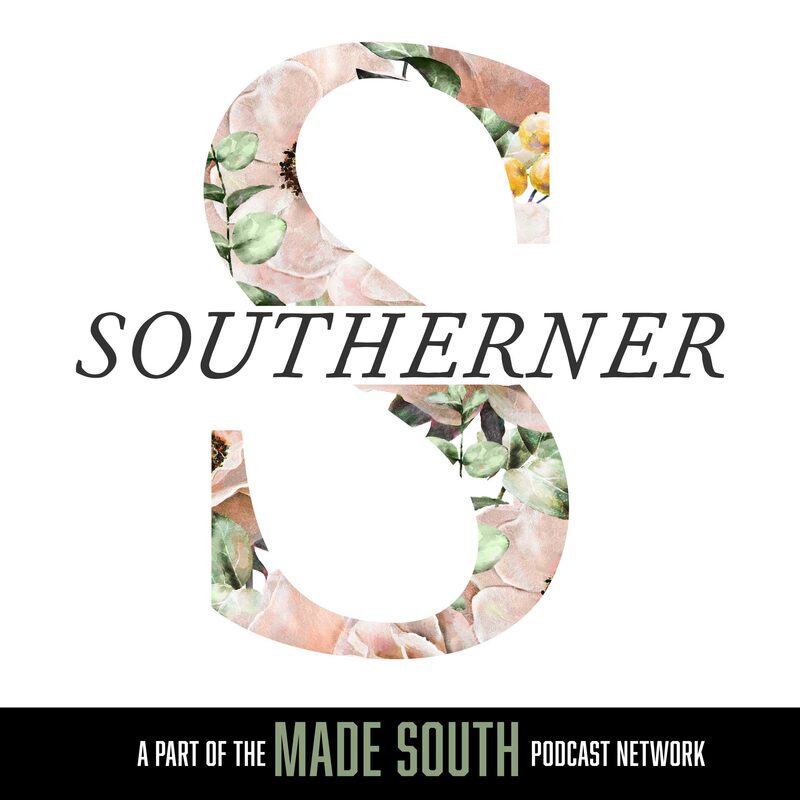 Mike Vogel is this week’s guest on the Southerner Podcast by Made Souths Chris Thomas. Obviously we recommend all of you to listen to it, and we added the episode below! To sum it up, it was truly an amazing episode from start to finish. Thank you Chris for reconsidering having Mike in your podcast, we are so happy! This week on Southerner, Chris Thomas sits down with actor Mike Vogel. Mike is a Hollywood actor, who has made his home in Tennessee. They talk about moving to the South, being in “The Help”, time travel, and so much more.